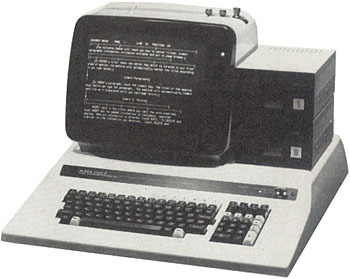 This computer was designed for industrial or engineering applications thanks to its analog to digital/digital to analog converters and to its numeric I/O ports. It has a built-in numeric processor called APU. It is possible to connect up to 4 hard disks (each drive is connected on a special DMA channel designed for the hard disks). see more Sord M203 Mark II Ebay auctions !